"Black History Month" - Dre is upset after he learns that Jack and Diane are getting the same surface-level education about Black History Month that he got when he was growing up. After taking it up with the twins' teacher, he is asked to present at the assembly and wants to bring Black history to life on "black-ish," TUESDAY, FEB. 26 (9:00-9:30 p.m. EST), on The ABC Television Network, streaming and on demand. 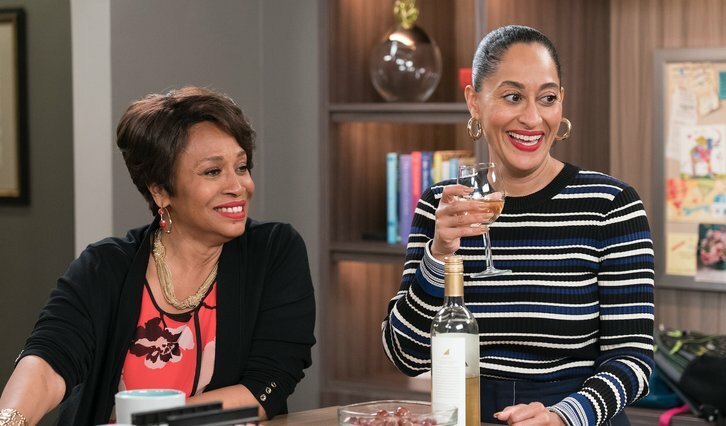 "Black History Month" was written by Laura Gutin Peterson and directed by Tracee Ellis Ross.